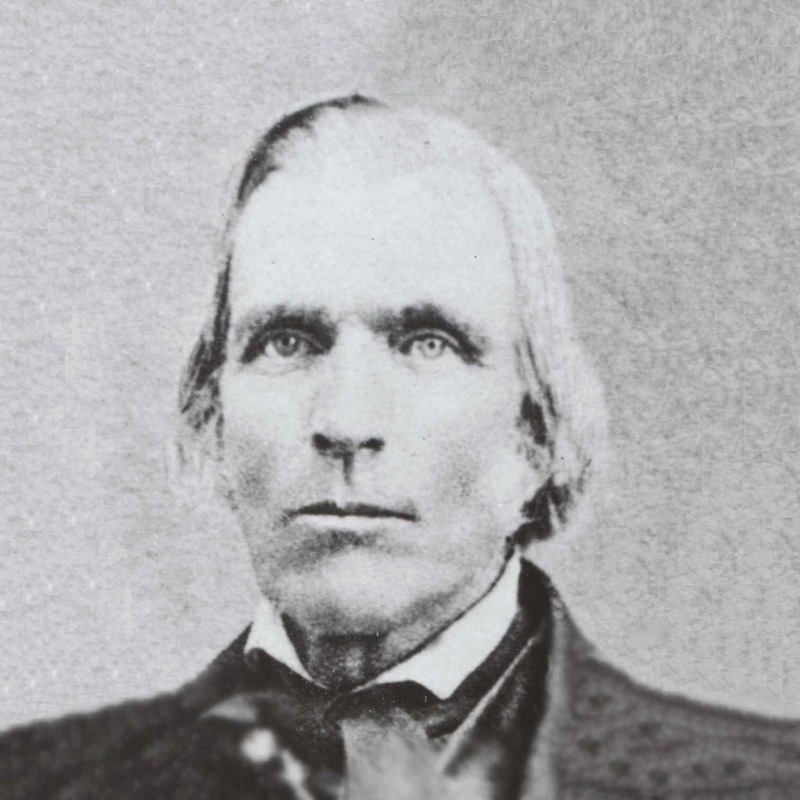 Kingsbury, Joseph C., Reminiscences, in Utah Semi-Centennial Commission, The book of the pioneers [ca. 1897]. Kingsbury, Joseph Corrodon, Autobiography and journal, 1846-1864. Tanner, Mary Jane Mount, Reminiscences and diary 1872-1884, 20-29.